Want a tremendous speed boost? Keep reading, as we explore the benefits of a RAMDisk. Need more portable file storage, but can’t use the Cloud? 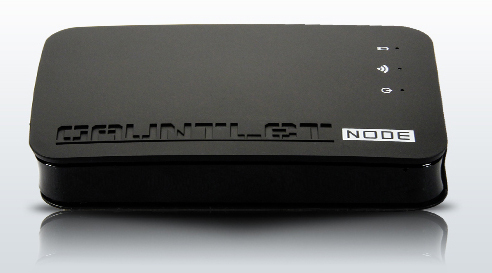 The Patriot Gauntlet may just be the device that you are looking for. The Silicon Power Slim S70 (SP240GBSS3S70S25) paired the LSI SandForce SF-2281 controller with the 25nm Intel synchronous NAND in a slim package of 7mm. 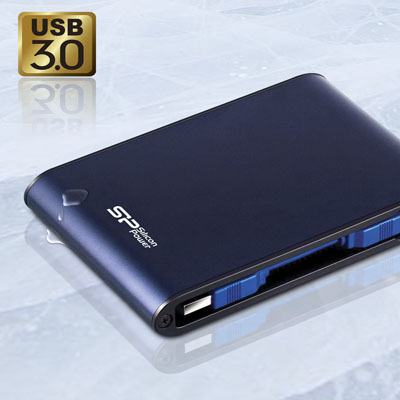 Available in capacity ranges from 60GB all the way to 480GB, it is one of the high-end SSDs designed for Ultrabooks. SSD’s are growing ever more popular, and we’ve reviewed a lot of them by now. Today we’re checking out the 256GB version of OCZ’s newest addition to the SSD lineup: the OCZ Agility 4. Today we look at the new ADATA SX 900 128GB SSD. It is a Sandforce powered drive like many others but with a specially designed and optimized firmware which opens up even more NAND capacity for use. Earlier this year, we released a review of the Kingston Wi-Drive. Since then, Kingston has made a few changes to the Wi-Drive, including adding support for a wireless browser, and even greater capability. Check out exactly how well the new Wi-Drive performs! OCZ ditched the SandForce controller in their Vertex 4, instead opting for their own Indilinx Everest 2 controller. How does the new controller perform compared to others? Can it carry the Vertex brand to the next level? 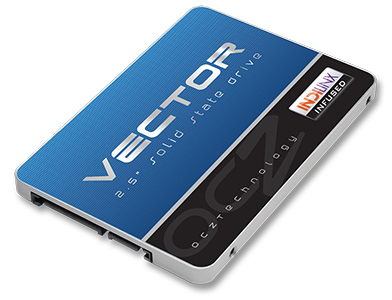 The EC01+ is a USB 3.0 adaptor card which claims an increase in speeds over the previous generation of cards from silverstone. Today we take a look at it. The WD VelociRaptor 1TB hard drive comes with a 10,000 RPM spindle speed and a whopping 333GB per platter! How does it stack up against a growing slate of SSD’s and hybrid hard drives? Keep reading to find out. If you’re a gamer, and you’d like to improve your gaming experience with faster loading and less jumpy gameplay, the Kingston HyperX 3K SATA III SSD could be an option for you.